Cecil is passionate about puzzles, riddles, and improving access to health care. 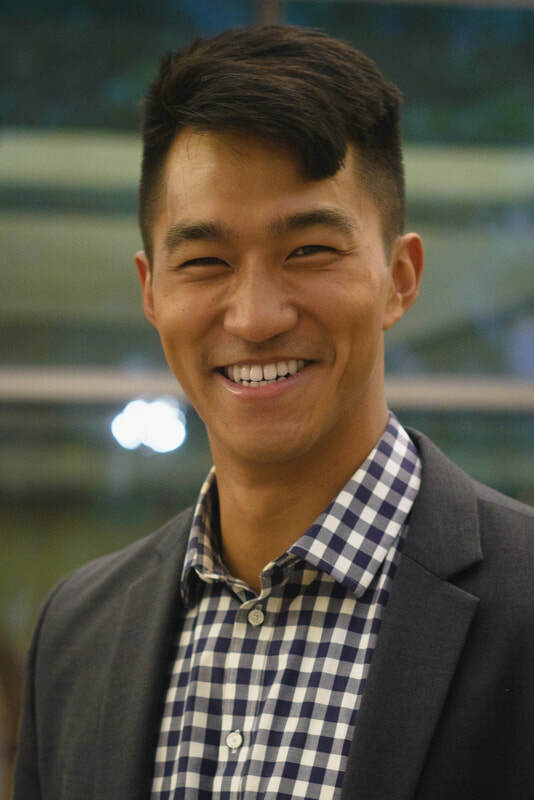 He is inspired by the compassion and ethic of charitable care organizations in Chicago, and he is energized by the opportunity to help them enhance their impact on local communities. Through Second Opinions, he also hopes to challenge the traditional role of the medical student by demonstrating their capacity for creative problem-solving, strategic insight, and collaboration. Cecil graduated from Dartmouth College with a degree in mathematics. Prior to medical school, he was an Associate Consultant at Bain and Company in San Francisco.